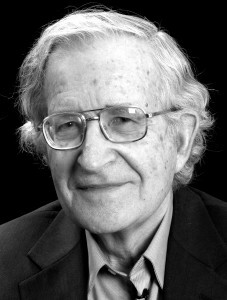 Roam Agency represents world rights for Noam Chomsky. For inquiries about any translation, audio, video, reprint, or other rights for Noam Chomsky, please contact Roam Agency. For interview requests, speaking invitations, or other inquiries, please visit: https://chomsky.info/about/.